Looking to buy a rv lot? 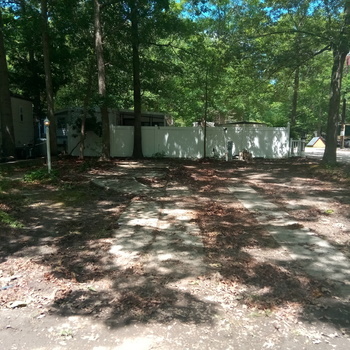 RVParkStore.com has 2 rv lots near Matawan. 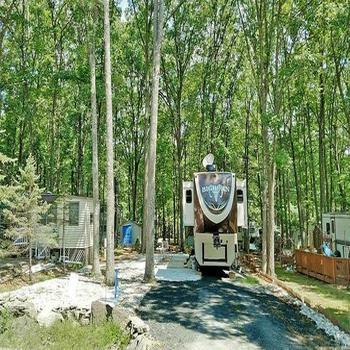 Wooded RV LOT in PA.